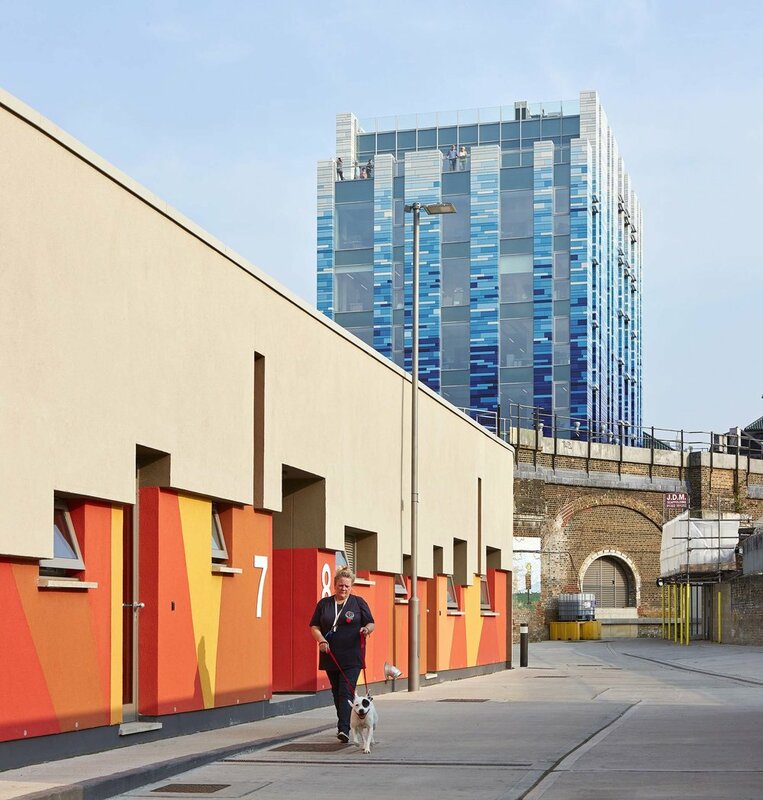 This new-build hospital and office building replaces an outdated four storey kennel building and is a key part of the re-development of the Battersea Dogs and Cats Home (BDCH) site adjacent to Battersea Power Station. 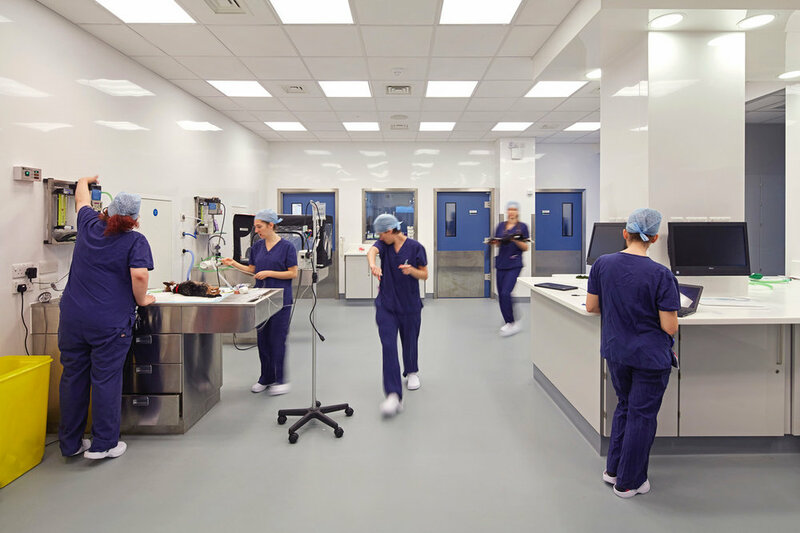 The 4,000m2 building comprises of a new state of the art veterinary clinic on the ground and first floor levels and then six levels of training facilities and office floors with a lecture theatre and boardrooms at the top floor level. 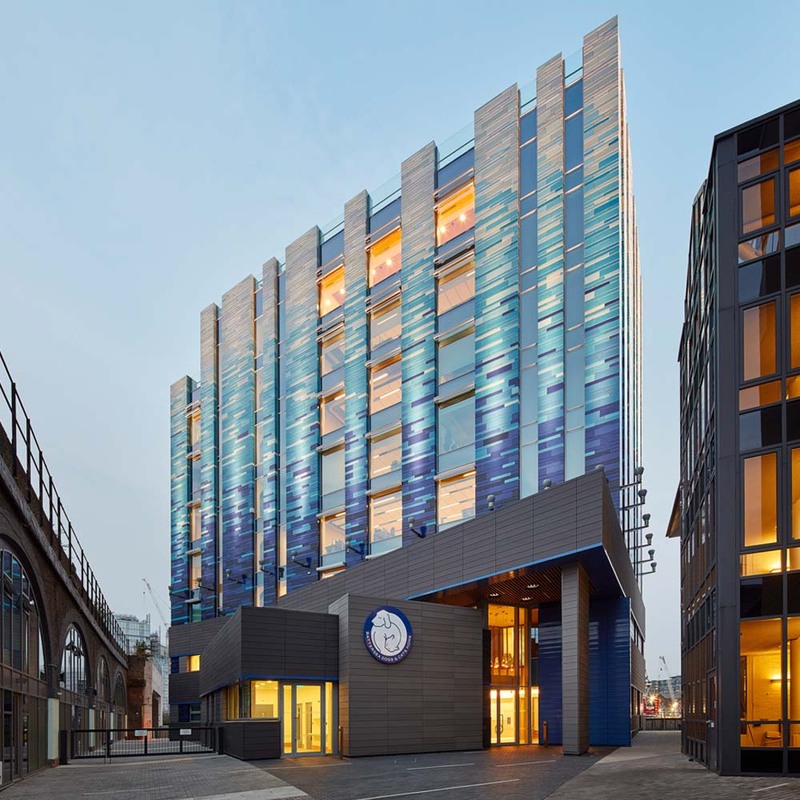 The lecture theatre extends into a roof terrace with views across to the Battersea Power Station and Battersea Park. 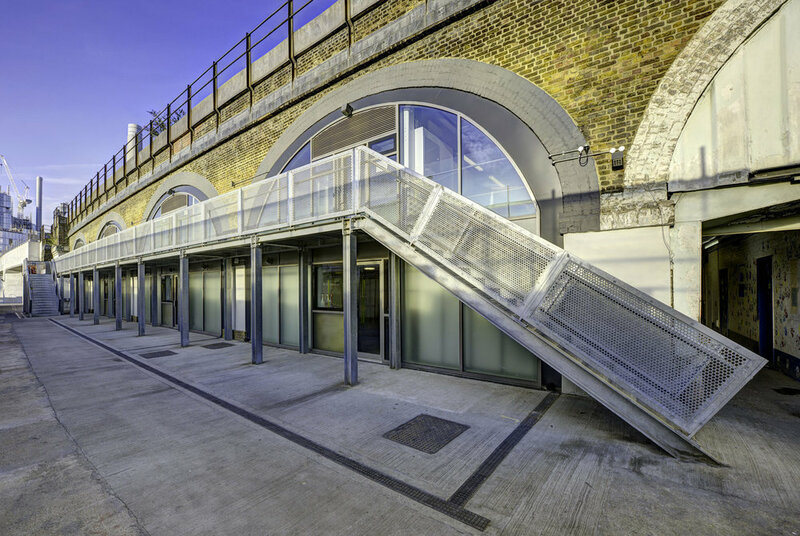 • Blueprint Awards 2017 - Shortlisted: "Best Non-Public Project: Commercial"
The new 2000m2 state of the art intake kennels for Battersea Dogs and Cats Home, was a finalist at the International WAN Colour in Architecture Awards and gained a top BREEAM accreditation for its solar control, natural ventilation system, high thermal mass, air source heat pumps and a long, photovoltaic canopy. 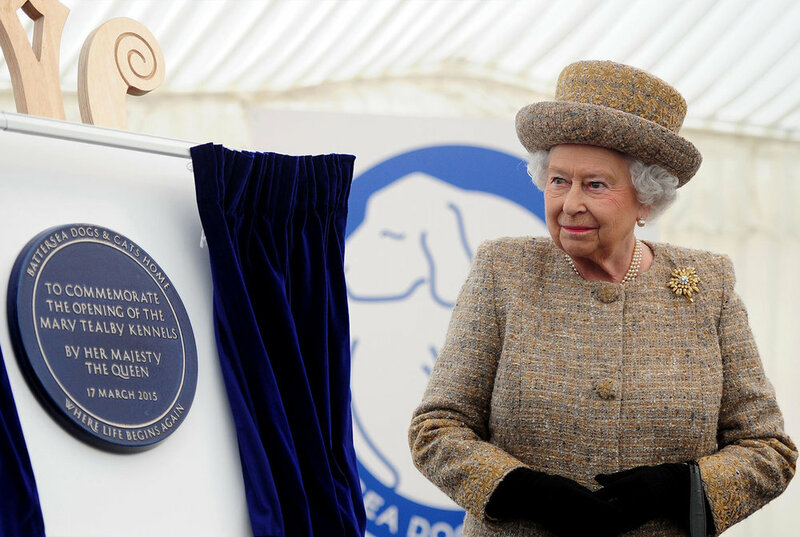 Completed in 2015 and opened by Her Majesty The Queen, the intake building is now at the heart of the high profile Battersea site. 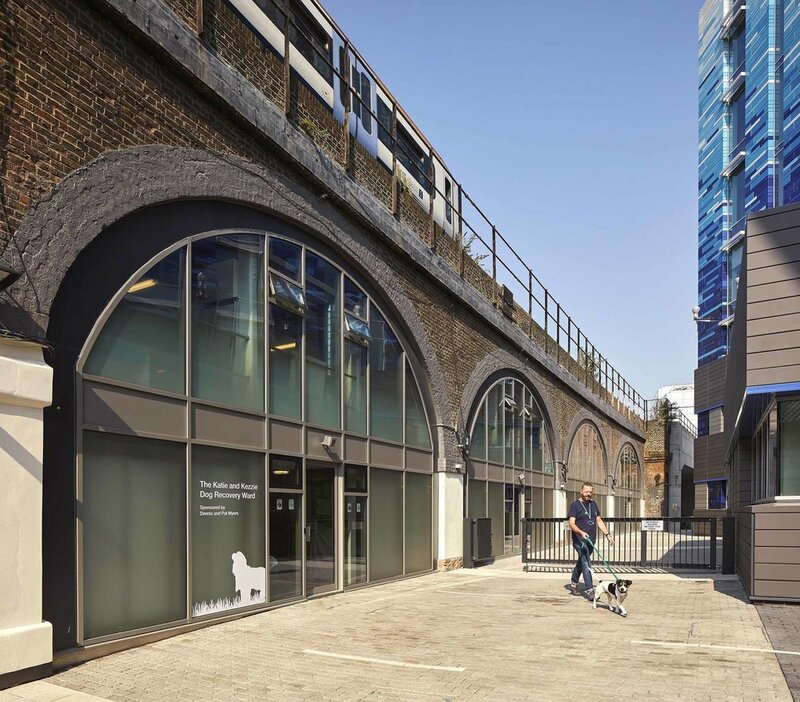 Four derelict railway arches were refurbished and fitted out to become clinic kennels for post operative dogs. 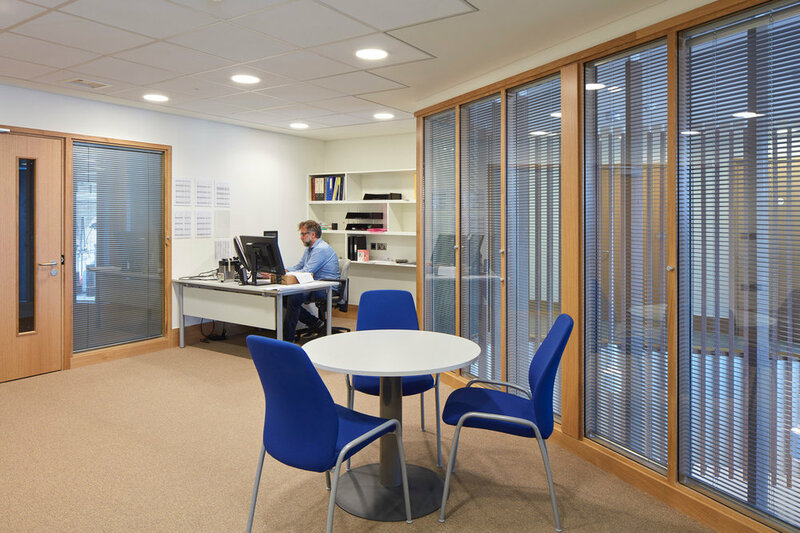 Each arch measures approximately 100m2 in area internally plus mezzanine space which in effect doubles this. 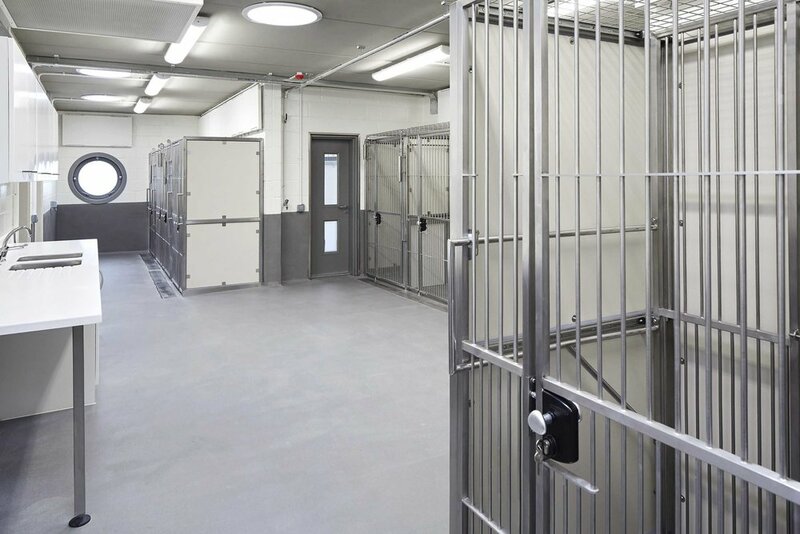 All the kennels are constructed using stainless steel framing with glazed screens and resin floors all carefully sealed for maximum infection control. 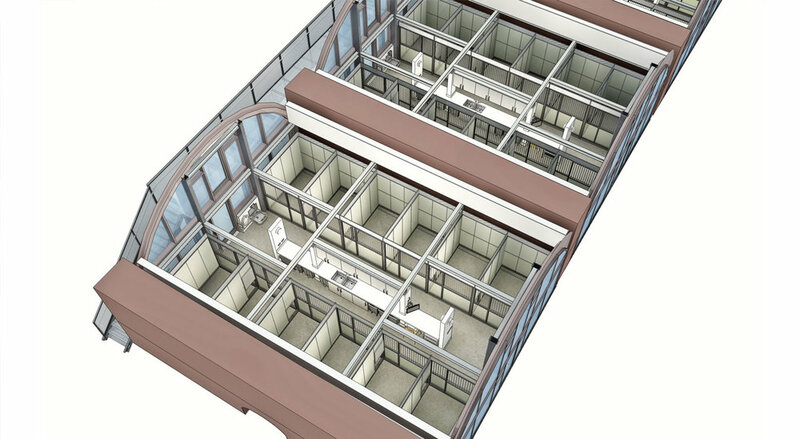 The glazed kennels are arranged down each side of each arch with a central linear island unit housing sinks, equipment, storage and computer facilities. 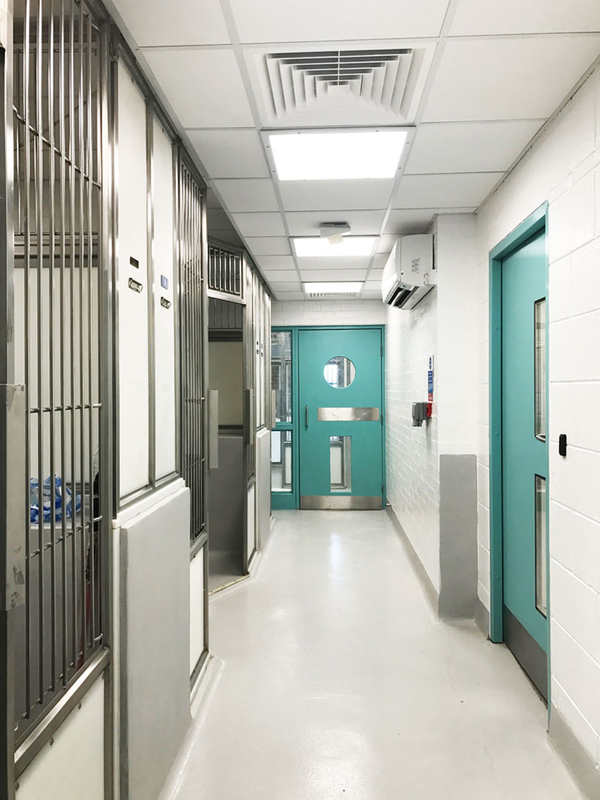 This central island unit also serves to screen off each wing of kennels from each other, which prevents dogs from seeing each other. 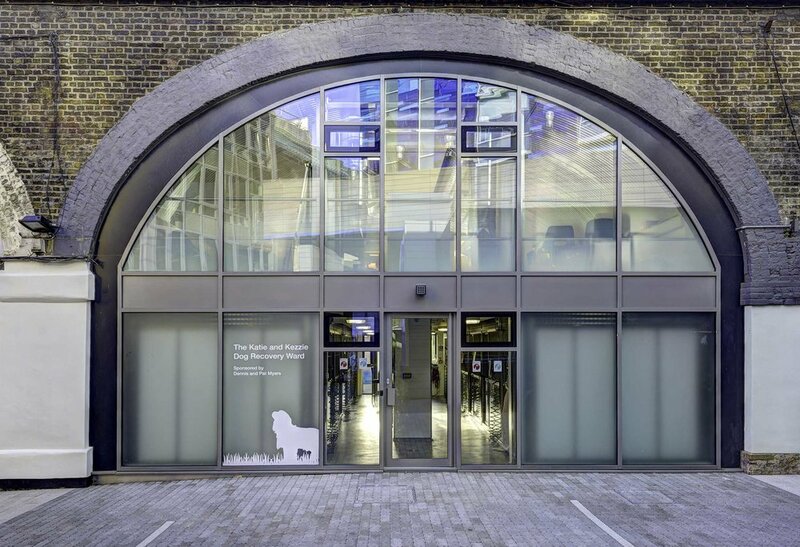 The project included the remodelling and refurbishment of a re-homing kennels block at Battersea Dogs & Cats Home to improve both visitor’s experience and the space functionality and conditions for staff and dogs. 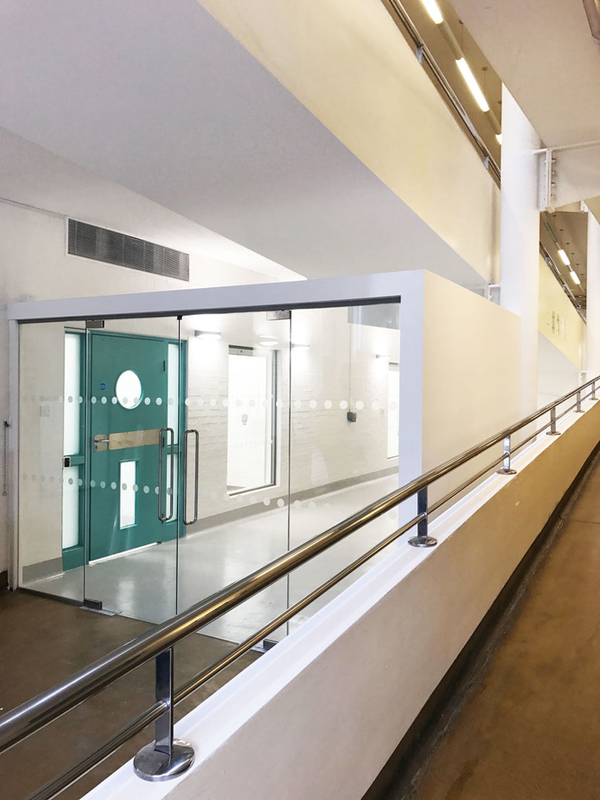 The works included new assessment rooms, improvement of kennel enclosures, new floor finishes, new air conditioning system, new lighting and the defining clearer navigational routes for visitors and public. 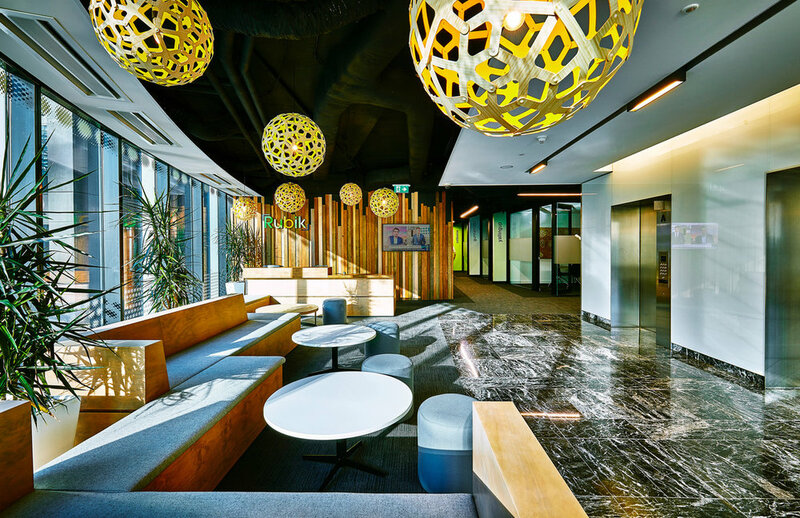 Comprising a whole floor of a new tower in the Central Business District of Sydney, this office space for 140 employees took only 3.5 months from inception to completion. 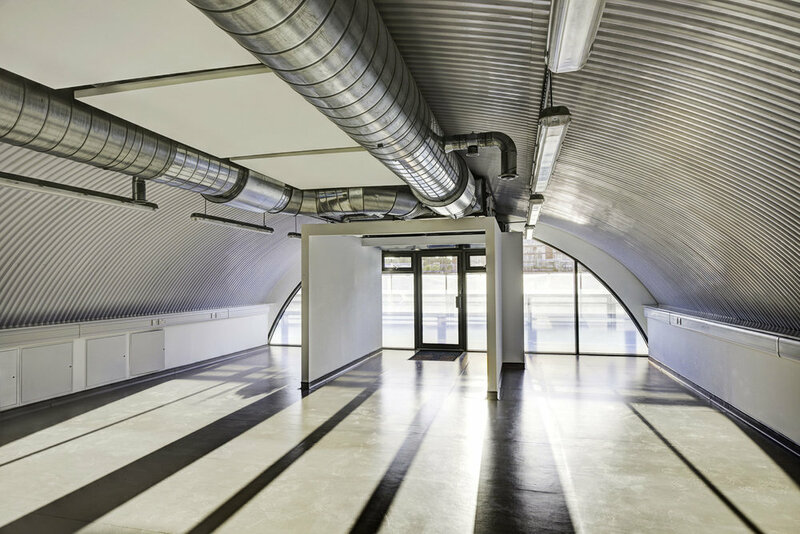 This was the complete fit-out of a basic ‘shell & core’ retail space in Spitalfields. 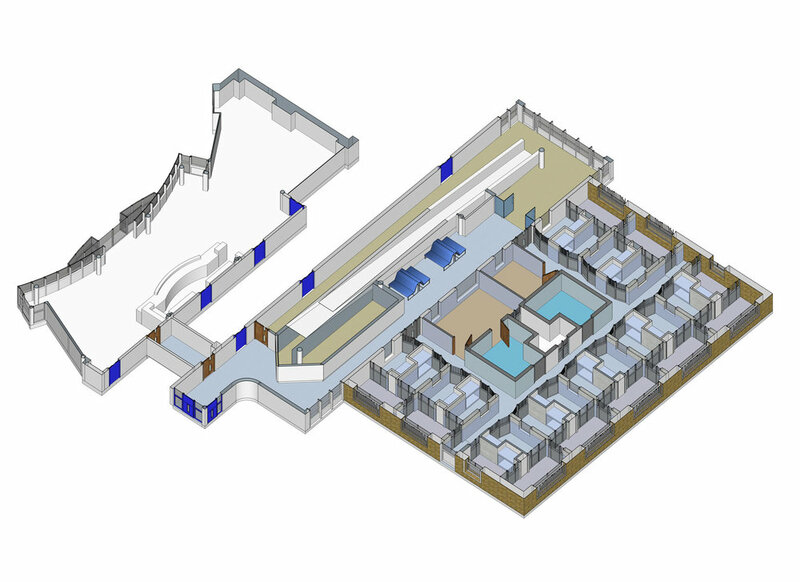 This is a 260 sq.m licensed espresso coffee bar on two levels, which we believe is now the largest coffee shop in London. This 1930s built detached house has been enlarged by about 60 sq.m at ground floor level and opened up to produce a very large open plan entertaining area. 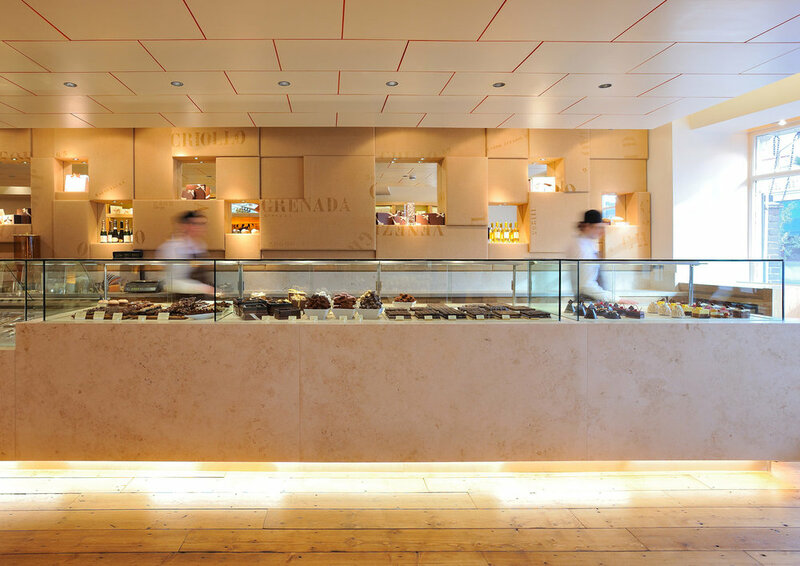 This is a new shop and dessert bar for renowned chocolatiers William & Suzue Curley, comprising 90 sq.m ground floor retail space and 60 sq.m basement. 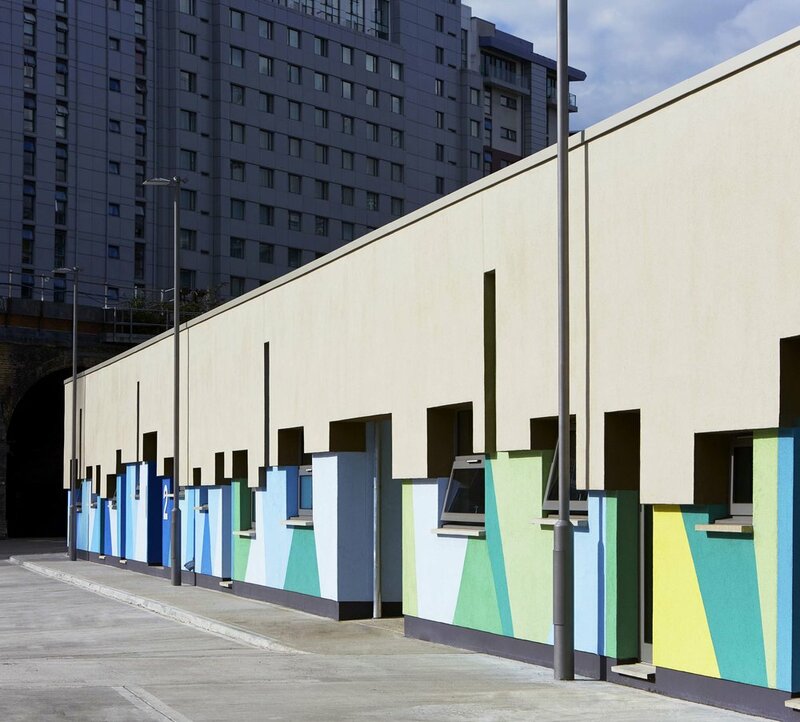 This shop for Serena Linley in Knightsbridge has a 40 sq.m ground floor retail space with a rear courtyard garden and an upper mezzanine area arranged around a double height void.